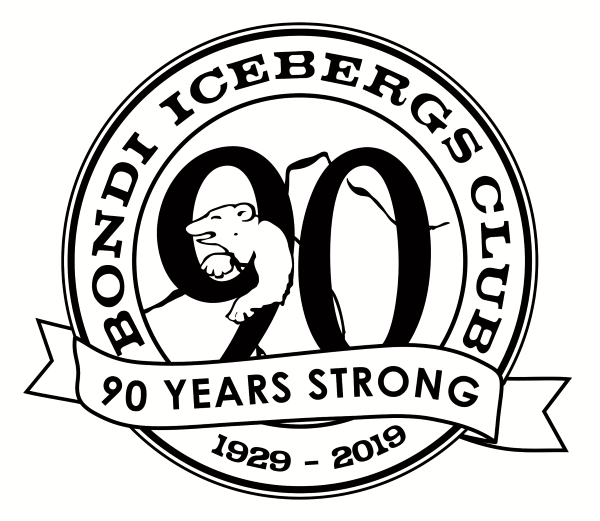 Located at the southern end of Bondi Beach, Bondi Icebergs Club is an international landmark, and no trip to Sydney is complete without a visit to our pool and clubhouse. Bondi Icebergs has been the home of Winter swimming since 1929 and our famous pool is open to visitors all year round. 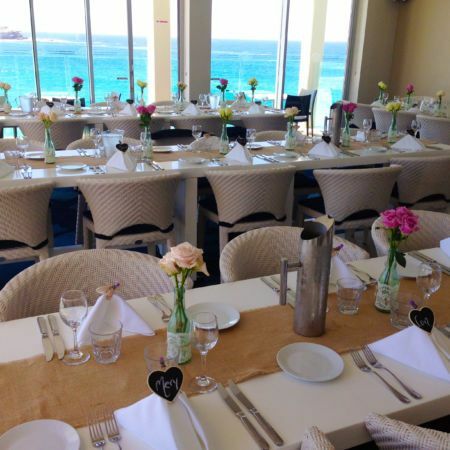 Located above the pool, our fully licensed clubhouse is open to both members and guests, and all visitors are welcome to enjoy sweeping views over the pool and Bondi beach as they drink or dine on our sunny balcony. As per licensed Club regulations in Australia all visitors who live within 5km of the Club will need to be a member, or signed in by a member. The Club offers great benefits to members, and specially discounted membership fees apply to locals. 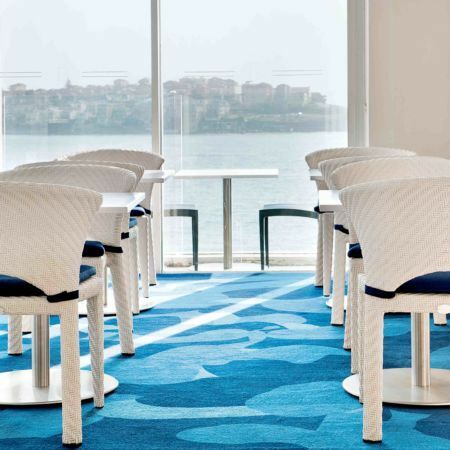 See our MEMBERS & GUESTS page for more information. 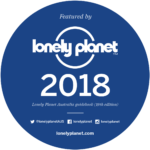 edition of the Lonely Planet guide.